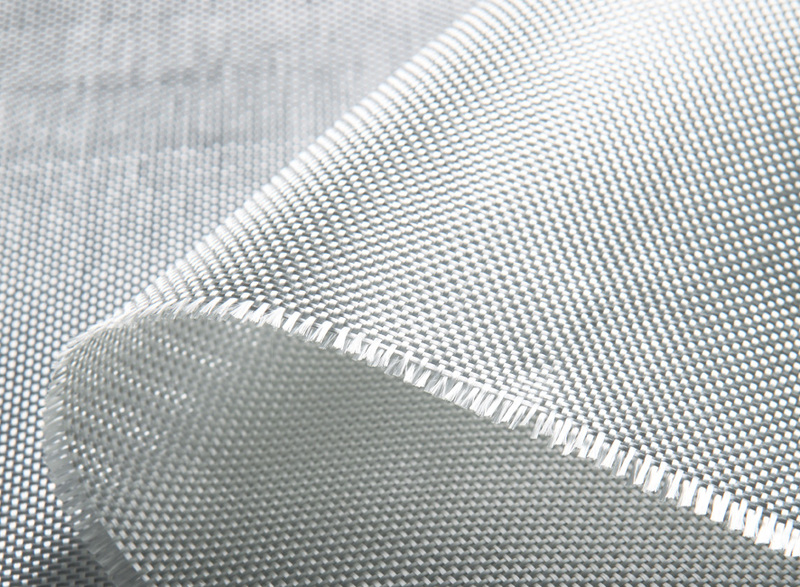 TpFab is the trade name of woven roving for thermoplastic which marked by NMG. Fabric are made of treated Eglass roving by plain, twill weaving style. It is mainly used in AZDEL production and GMT thermoplastic sheet etc.